Lamont and Tonelli’s Dirty 30 Anniversary Show with Sammy Hagar & The Circle, Don Felder and The Stone Foxes will be on Saturday, April 20th at the Concord Pavilion. 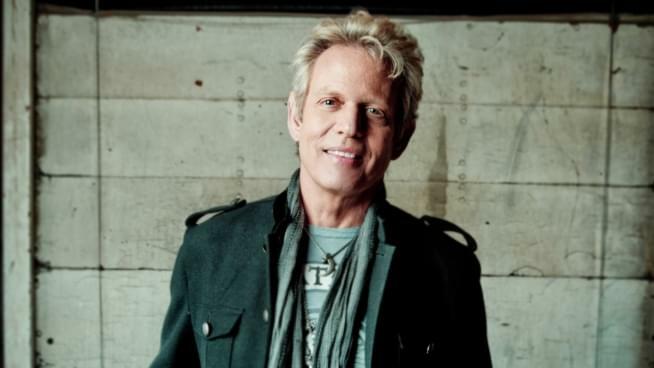 Listen to Lamont and Tonelli’s interview with Don Felder. Don Felder’s new album “American Rock ‘N’ Roll” will be released on April 5th. Click here to check out Don Felder on iTunes.